CARING AND COMPASSION MAKE A DIFFERENCE AND SO CAN YOU. Patients and families often ask how they can say, “Thank you,” for the compassion and expert care provided by the people who make up our Brookwood Baptist Health System. Perhaps you have already expressed your appreciation with a hug, handshake or note, but would like to acknowledge someone special's kindness. 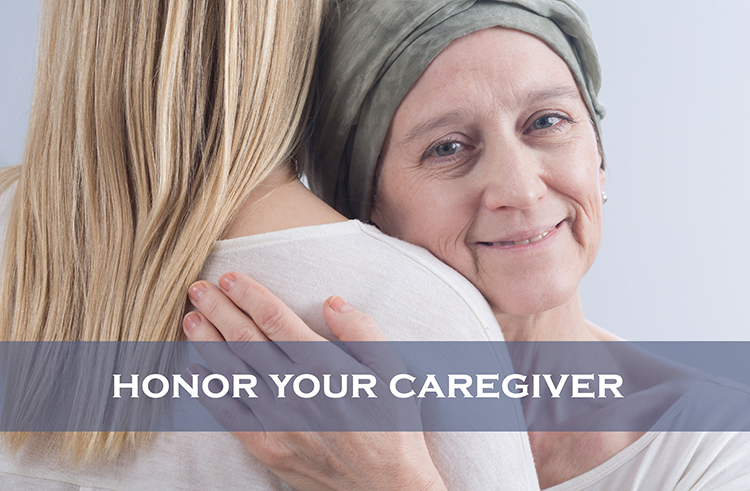 If so, Baptist Health Foundation offers a meaningful way for you to honor your caregiver(s). We hope that you will honor your doctor, nurse, social worker, or another person who played a special role in your care, by making a donation to the Baptist Health Foundation in his or her name. Gifts received pay tribute to a caregiver who has touched your, or a loved one’s, life, while also supporting vital community and charitable resources.